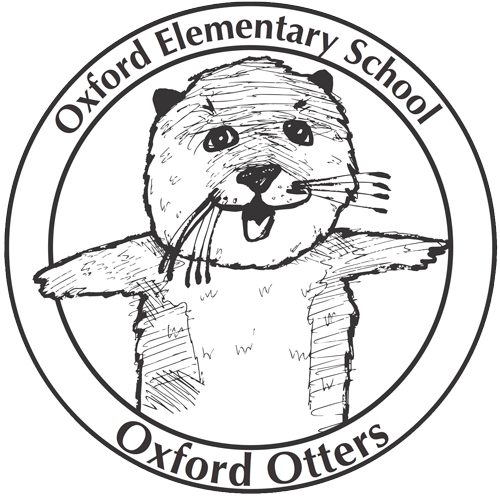 The PTA Grant Committee needs a researcher and/or writer to help secure funding for performing arts opportunities at Oxford for the upcoming school year. If you can volunteer at home, online, we need you! At last week’s Community Meeting, the upcoming School Raffle and Spring Dance were announced to the students and families in attendance. The Dance is on Friday, March 21st. Hope to see you all there. And please sell those tickets! There are a lot of great prizes available. Another upcoming event is the first School Auction (off-site and adults only) on Friday, April 18th. We want everyone to know they are wanted and welcome to attend. Berkeley schools pull students from all over the city, which helps to create a unique and rich community. I am hoping our Auction will also represent our diverse school community. Please consider talking to a parent in your child’s classroom and encouraging him/her to attend the auction. Sometimes that personal invitation helps people to feel welcome.